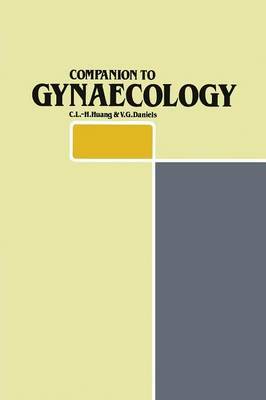 This book was written to provide a clear and systematic sum- mary of the principles of gynaecology in synoptic form. It is part of a three volume series, the first two volumes covering topics in undergraduate obstetricE! and neonatal medicine respectively. Where appropriate, fundamentals of related anatomy and physiology are also covered. It is primarily directed at under- graduate medical students and midwives, but material useful as reference to doctors revising for further qualifications has been included. Although much of the content is organized in the form of lists, this book differs from the usual 'list' book in that cover- age is full and systematic. Thus the text has been organized into the following subheadings, where appropriate: Definitions, Aetiology, Pathophysiology, Clinical features, Differential Diag- nosis, Investigations, Treatment, and Prognosis. To avoid rep- etition, certain clinical areas including ectopic pregnancy and abortion which have been covered in the earlier volumes are not included. Certain useful diagnostic lists are also provided, and, in pre- paring the book, previous examination papers of the Univer- sities of Oxford, Cambridge and London, as well as of the Central Midwives Board, were consulted. Illustrations have been specially prepared in the form of explanatory line drawings that are simple, and easy to memorize and reproduce. Although drug dosages were checked with care before going to press, changes in medical practice make it advisable to verify regimes and doses with the latest prescribing information and the pharmacopoeia, before use.